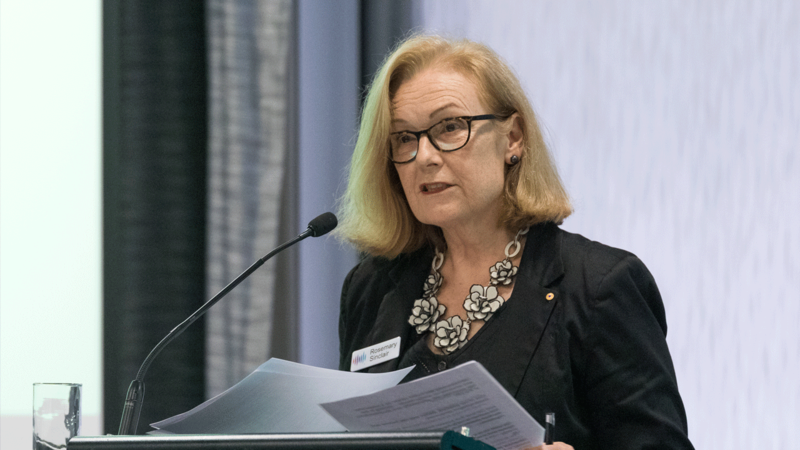 Energy Consumers Australia CEO Rosemary Sinclair said there was a commitment by Ministers at today’s COAG Energy Council meeting to continue work on the NEG, using the market to integrate emissions and energy policy for the first time in Australia. She said all ministers recognised the need to tackle high power prices. “Consumers want this matter settled soon in way that helps bring power prices back down to more normal levels,” Ms Sinclair said. “The National Energy Guarantee is flexible enough to reflect regional differences between the states and territories, but we do need a clear national policy to provide certainty in the wholesale market. 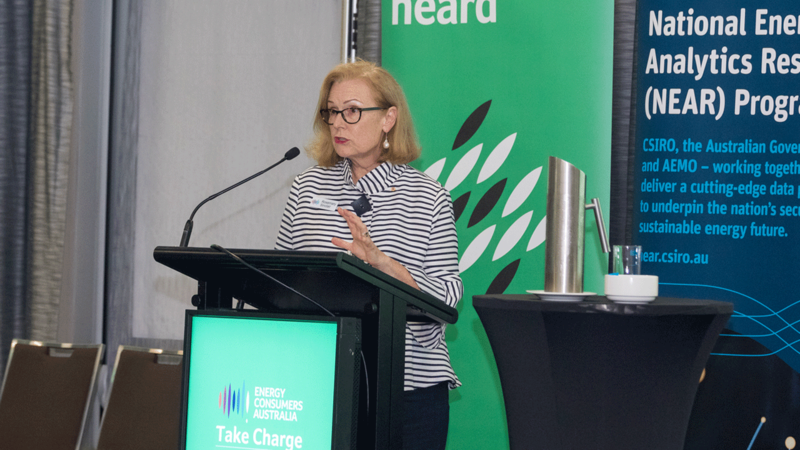 She said the key value of the National Energy Guarantee was that it brings energy and emissions policy together for the first time, relying on markets to deliver the lowest price outcomes that consumers are demanding.